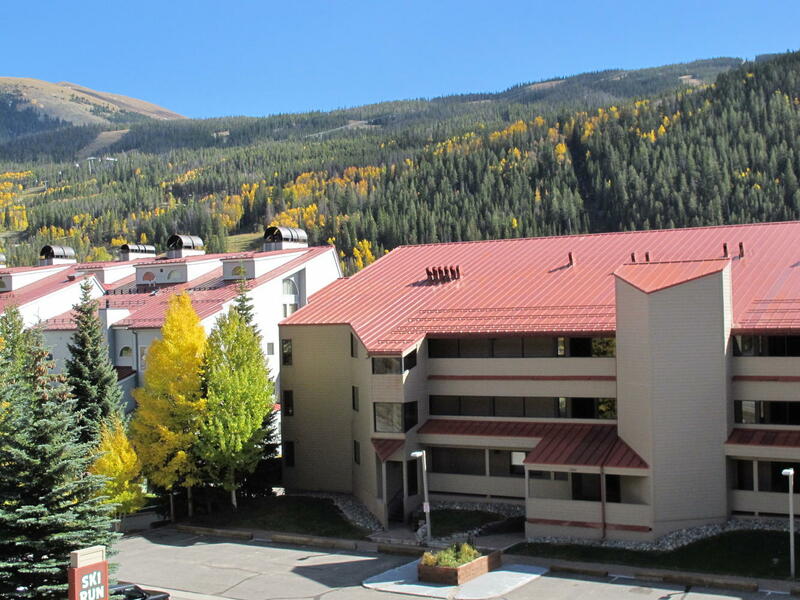 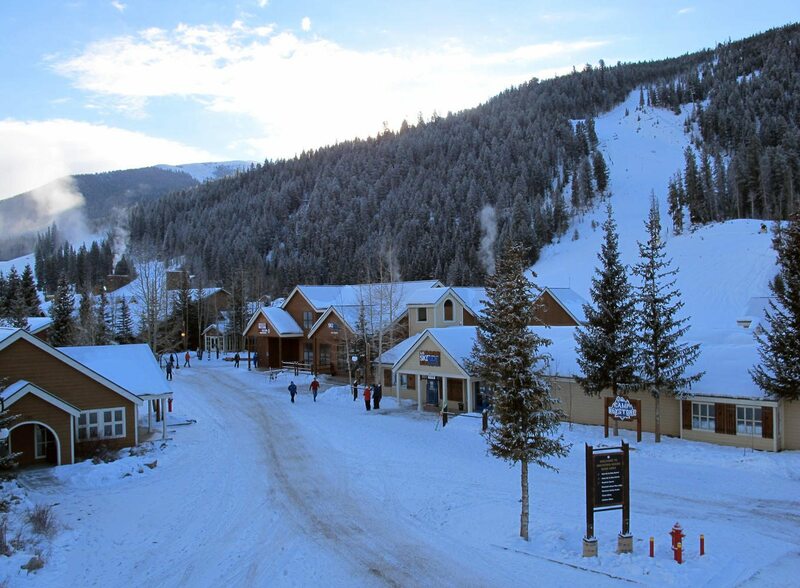 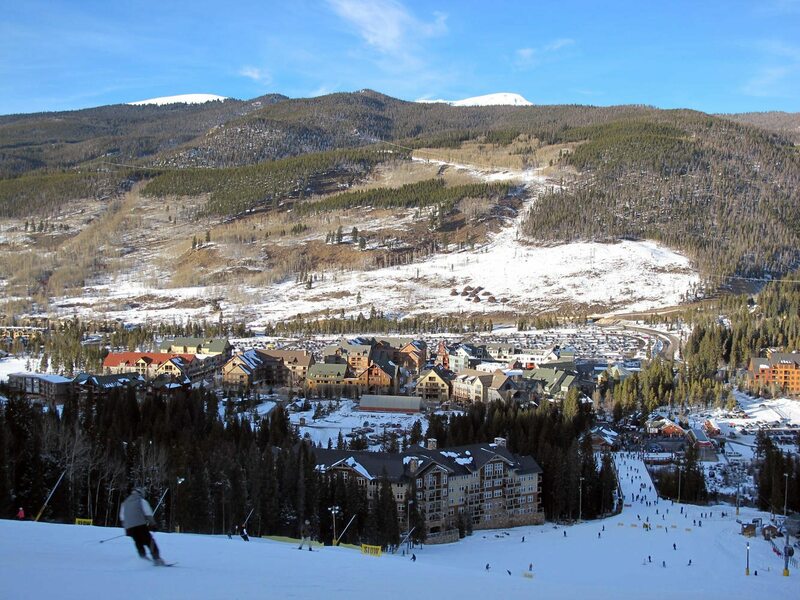 Ski Run Condominiums right in the Keystone Ski Area near the lifts. 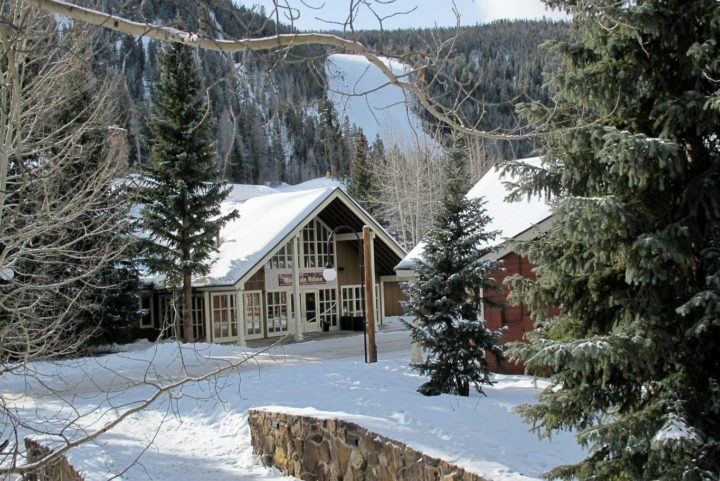 Clubhouse on site with heated pool, hot tub, and steam room. 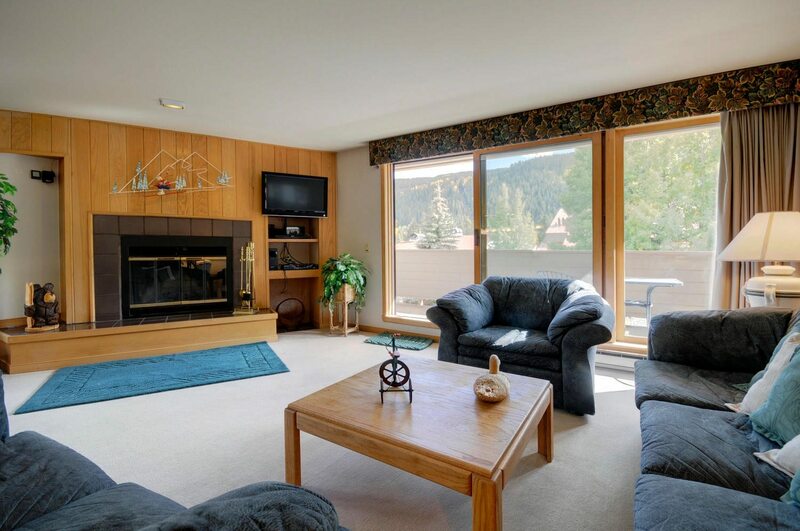 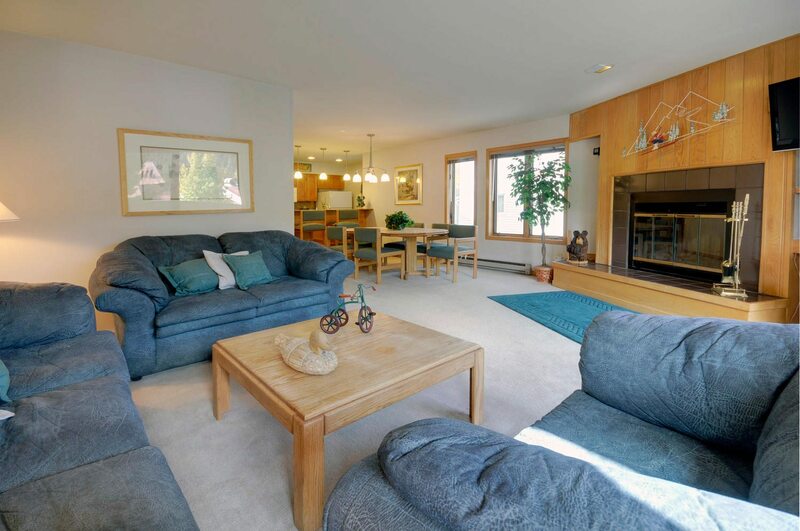 Main living room with fireplace, TV1, Queen foldout, and private deck (great ski run view). 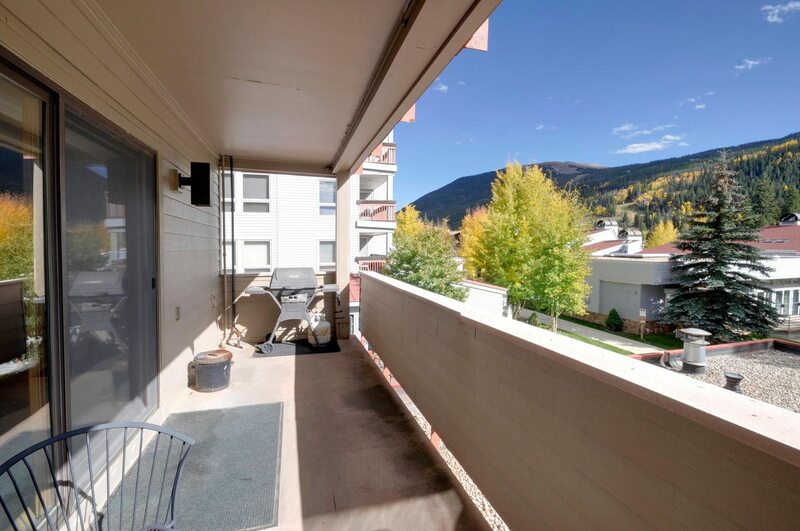 Private deck (view with wide angle lens--makes the mountain look farther away but shows the full panorama from the unit). 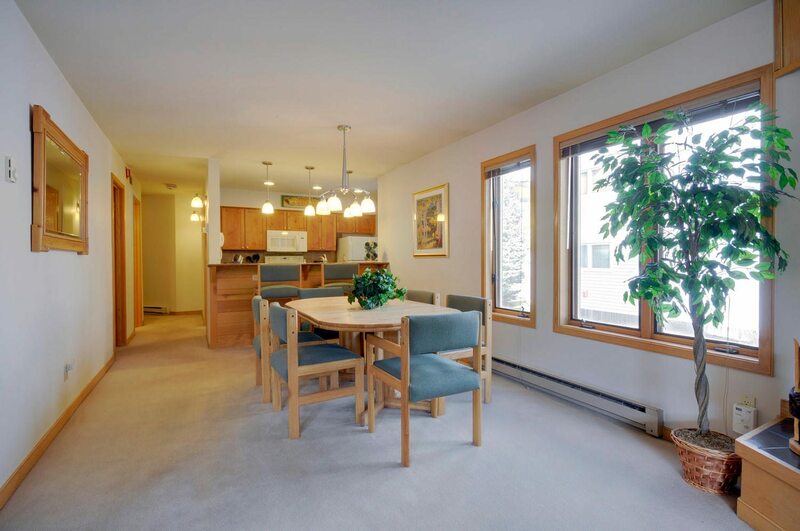 Unit seats 8 for meals (6 at dining table + 2 at the adjacent eating bar. Take the Peru lift up to ski down to the River Run base area (or you can walk or shuttle over). 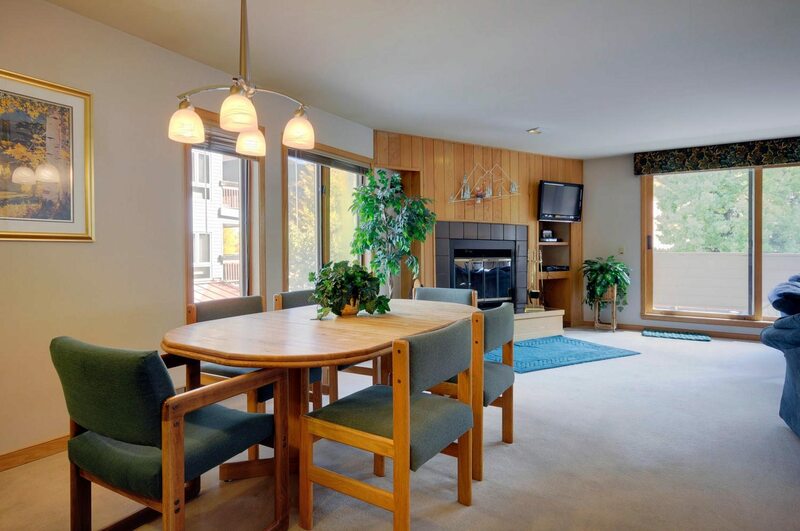 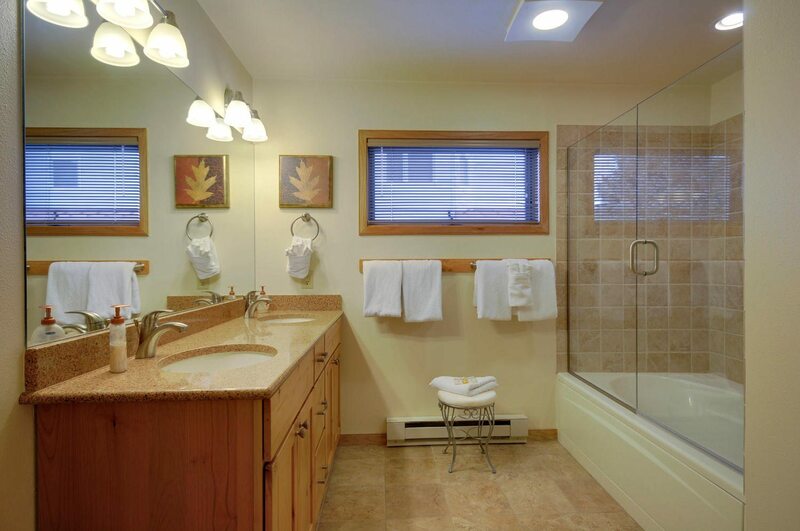 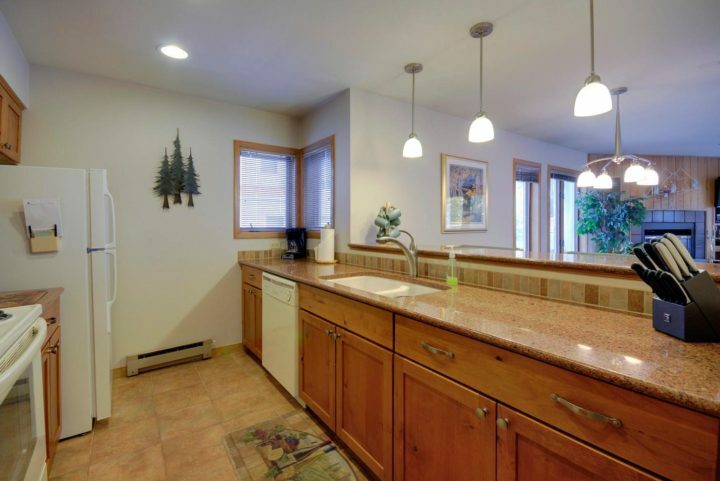 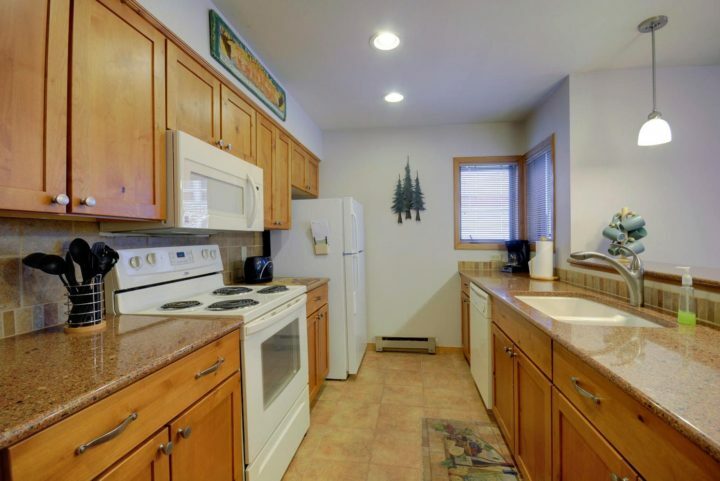 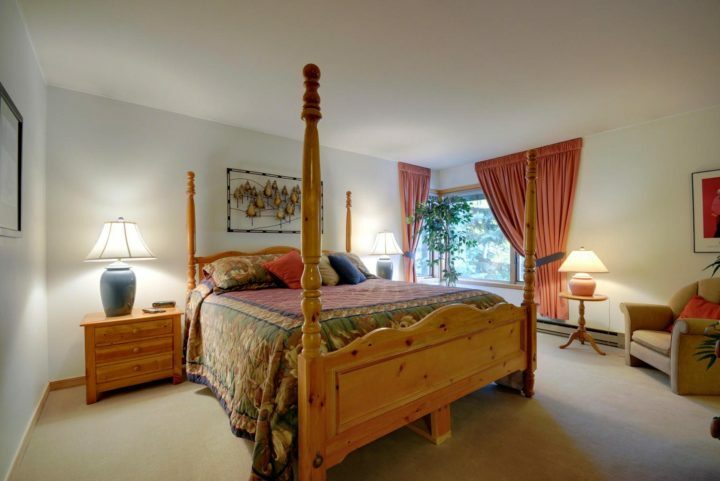 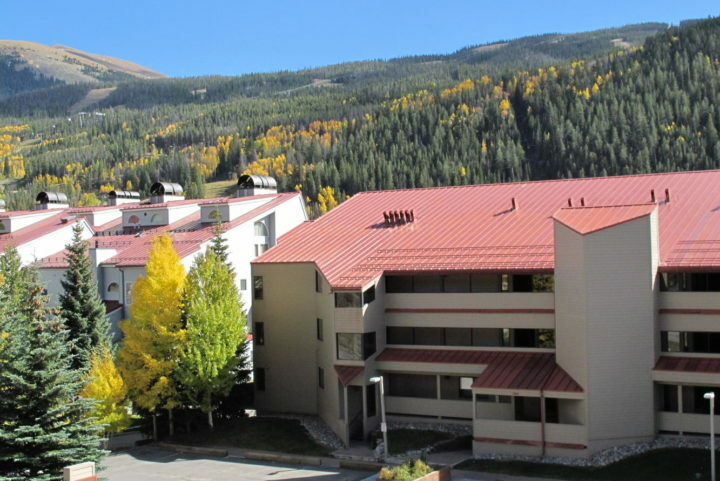 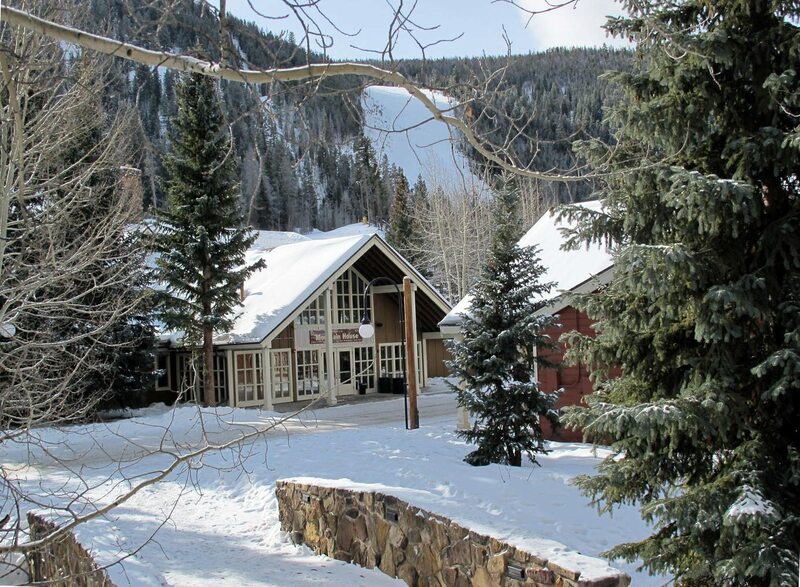 Spacious 2BR/2 Bath (Sleeps 7) condo by the Snake River in the Mountain House base area. 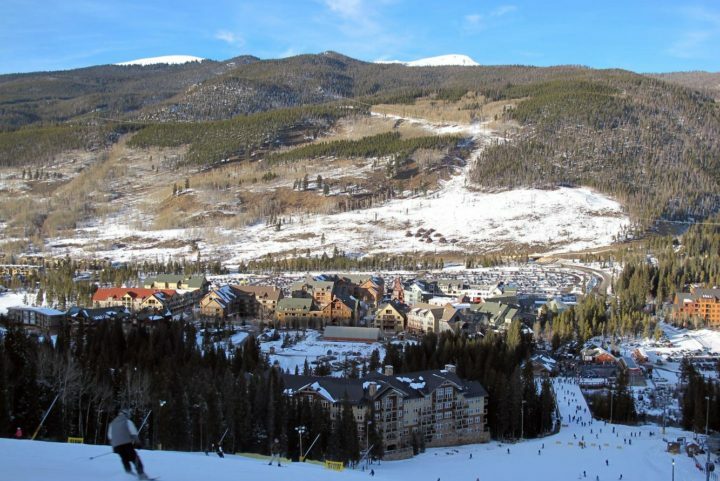 3 minute walk to the lifts. 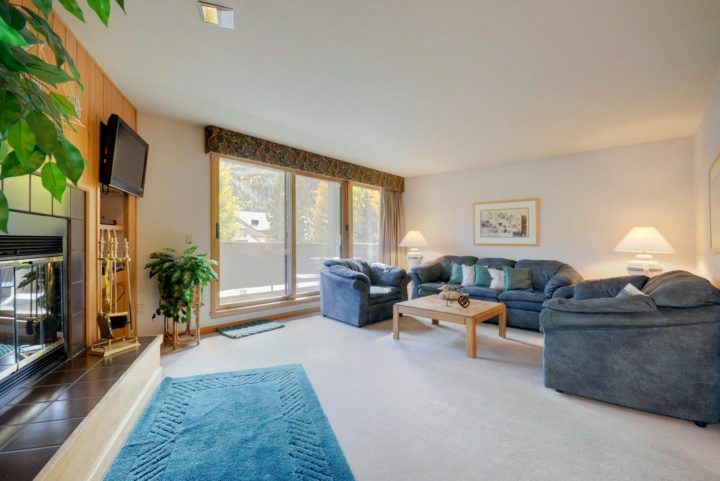 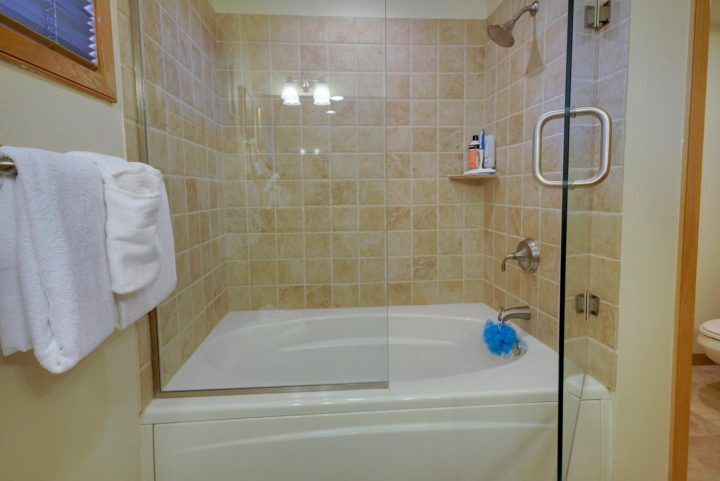 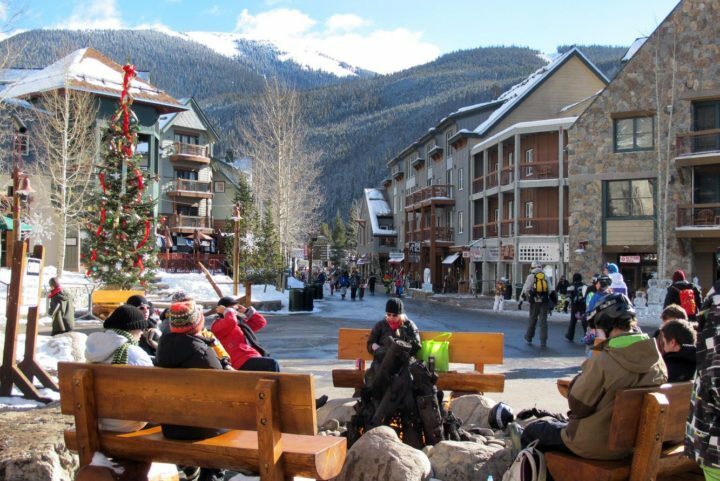 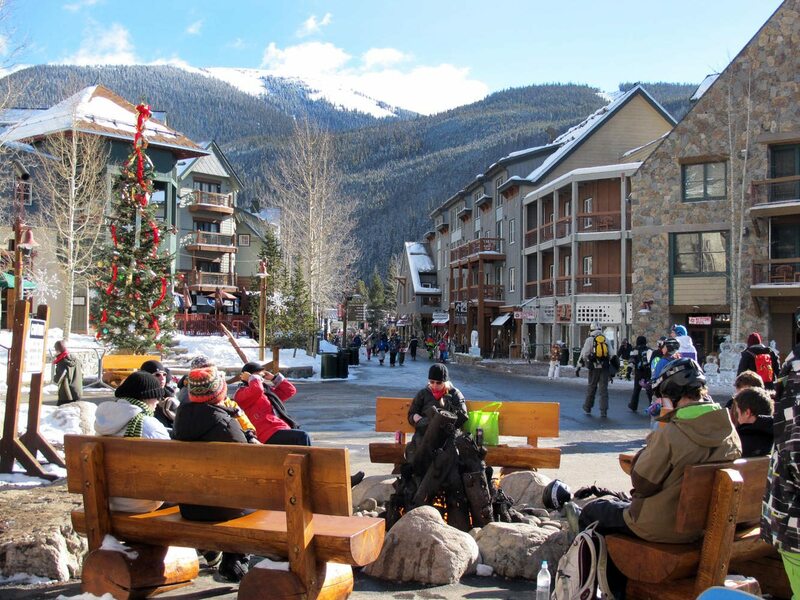 Ground floor unit with separate private entrance (no need to go through a lobby area first; makes it easy going to and from skiing). 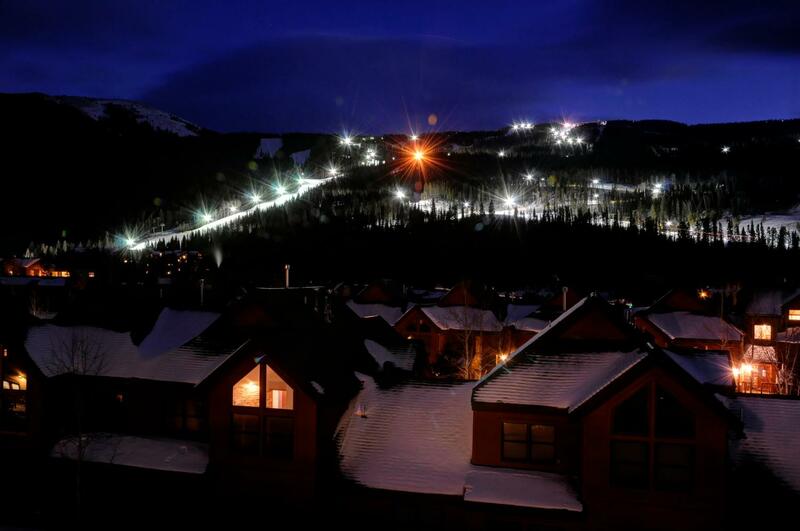 Panoramic view of the ski runs from the living room and private deck. Corner unit with windows on three walls. 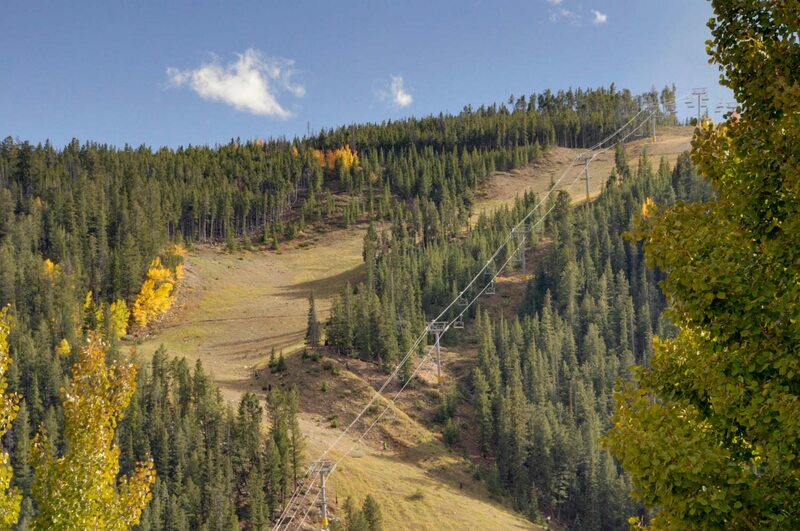 Walk 200 yards to the Mountain House base area (the Peru Express high speed quad is the main lift there). 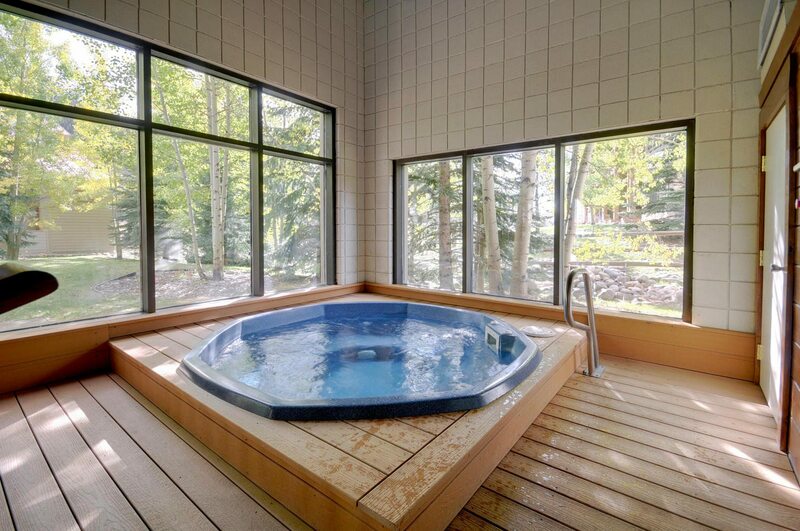 Clubhouse on site with heated indoor pool, hot tub, and steam room. 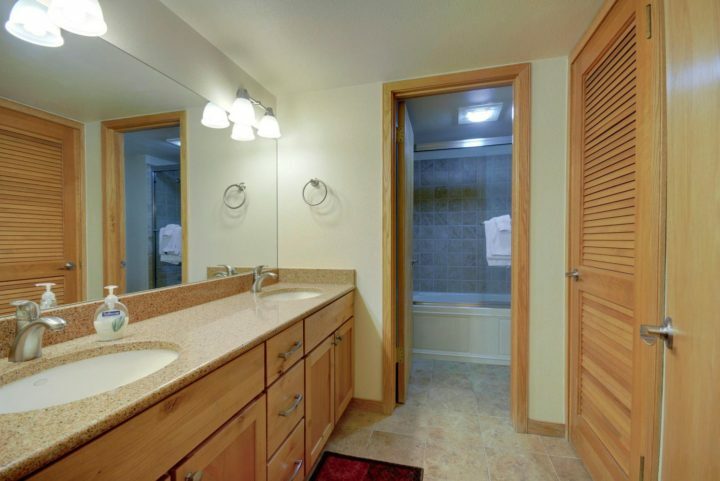 Washer/dryer right in the condo. 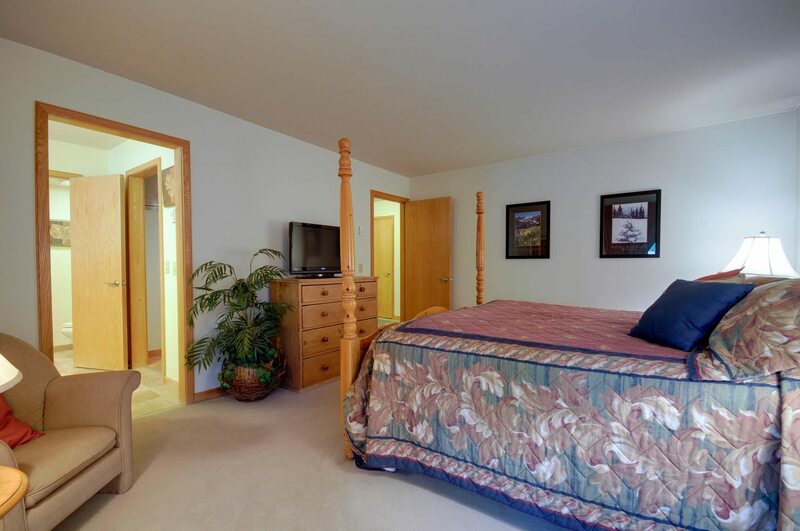 Reserved parking space in garage under unit. 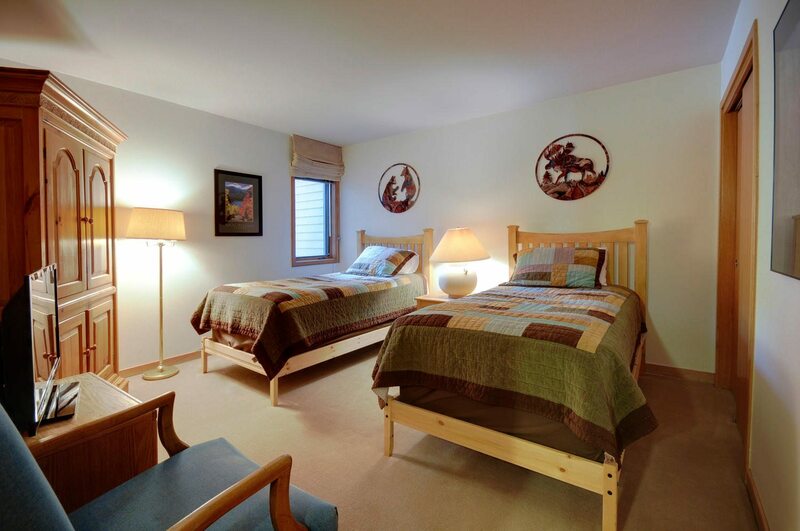 The unit also has a portable Twin futon (can be put in any room). 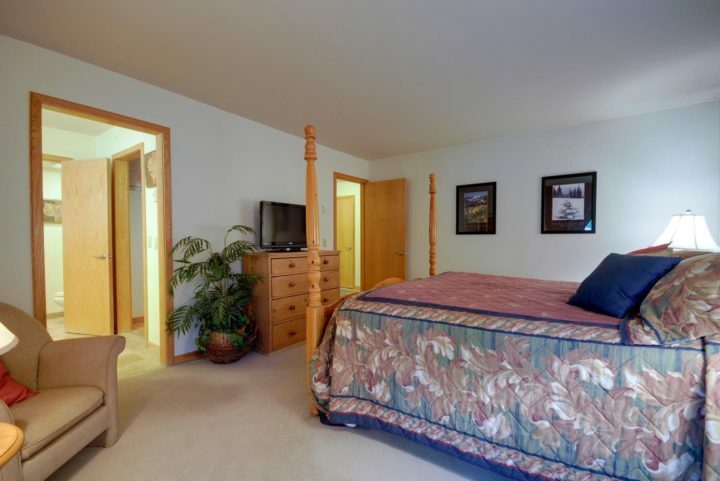 Linens are included for all beds, including the fold out and futon.